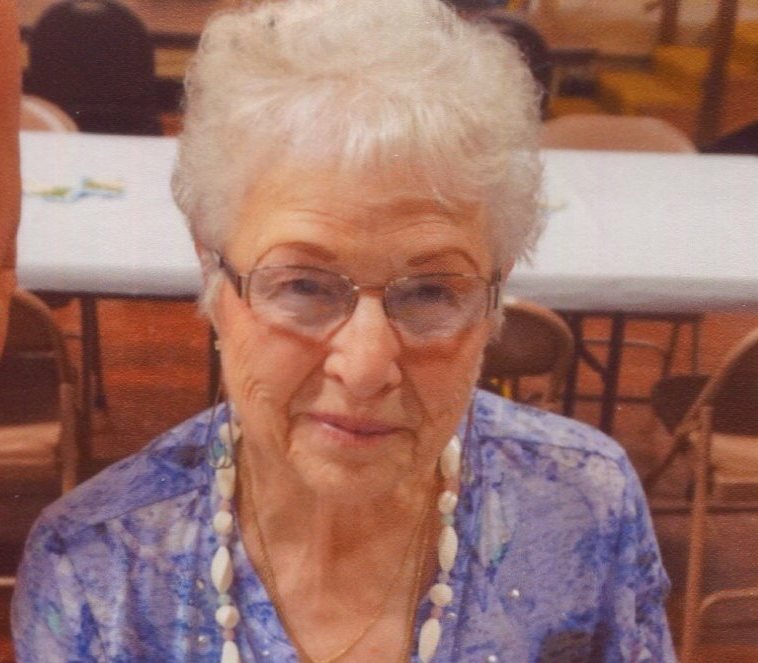 Betty Ann Bartelt, age 83, of Wautoma, passed away Sunday morning, January 20, 2019 at her home. She was born March 9, 1935 in Reeseville, the daughter of Anita Kanas and was later adopted by Wilbur McQuiston. Betty resided in Oshkosh for many years and later moved to Pickett in 1984. She had lived in Wautoma for the past several years. Betty worked in the kitchen at the Finn & Feather in Winneconne for many years until her retirement. She enjoyed traveling, cooking, fishing and plastic canvas crafts. She is survived by four children, Debra A. (Mark) Baier, Oshkosh, Nancy A. (Pedro) Valdez, Oshkosh, Robert J. (Pam) Bartelt, Oshkosh, and Ronald J. Bartelt, Wautoma; eight grandchildren, Greg (Alicia) Valdez, Nicole (Jon) Stuff, Tim (Kristi) Valdez, Kelly (Dan) Wessel, Brooke (Matt) Van De Hey, Carly (Nikki) Valdez, Brittany Bartelt, and Gage Bartelt; 13 great grandchildren, Alyssa, Hailee, Rory, Abraham, Julia, Paisley, Aubrey, Jackson, David, Paxton, Presley, Nicholas, and Isaac; two brothers, Ted (Mary) McQuiston, Fredericksburg, Virginia and Jim (Kay) McQuiston, Newark, Delaware. She is further survived by nieces, nephews, other relatives and friends. She was preceded in death by her parents, Wilbur “Mac” and Anita McQuiston. A memorial gathering will be held on Thursday, January 24, 2019 from 3:00 until 6:00 p.m. at Leikness Funeral Home, 358 South Oxford St., Wautoma. In lieu of flowers, a memorial will be established in Betty’s memory.